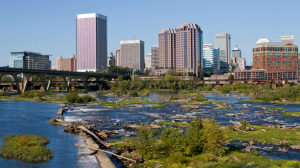 Dr. Gustav Horsey and our whole team are proud to be a leading orthodontic practice in beautiful Richmond, VA! 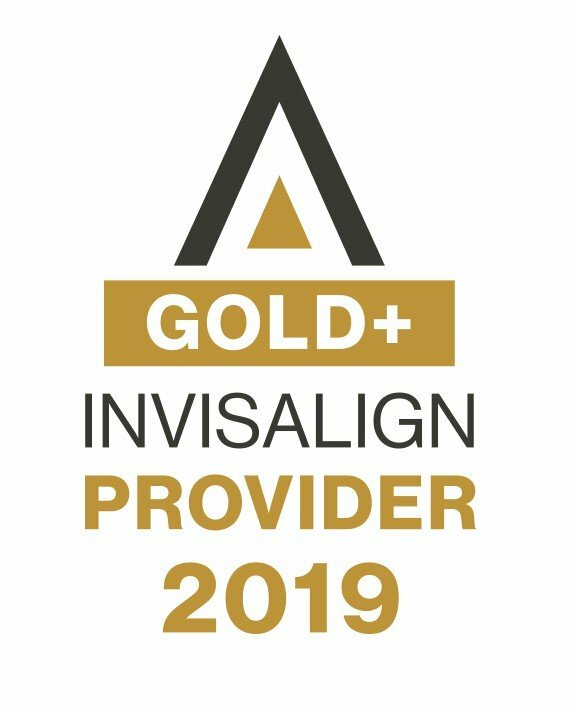 Please view our website or contact us for more information about our services. New to Richmond? Here’s some useful information about your new home. Richmond, vA is a community devoted to balancing economic opportunity and historic preservation. Our growing community includes places for hiking, shopping, running, theaters and more! Richmond also has a county Chamber of Commerce that serves to promote growth and success of business and industry in the Richmond community. Click here to learn more about the Richmond, VA Chamber of Commerce. Richmond Police Department is ready and willing to serve and protect our community. Click here to learn more about our Police Department. For Non-Emergency Calls, please dial 804-646-5100. Richmond features a public school system that is dedicated to providing a 21st century education to our children. Click here for more information about our schools. Richmond is home to many beautiful parks and facilities. Click here to learn more. We hope you find this page helpful as you settle into your new community. We look forward to seeing you here at Horsey Orthodontics.